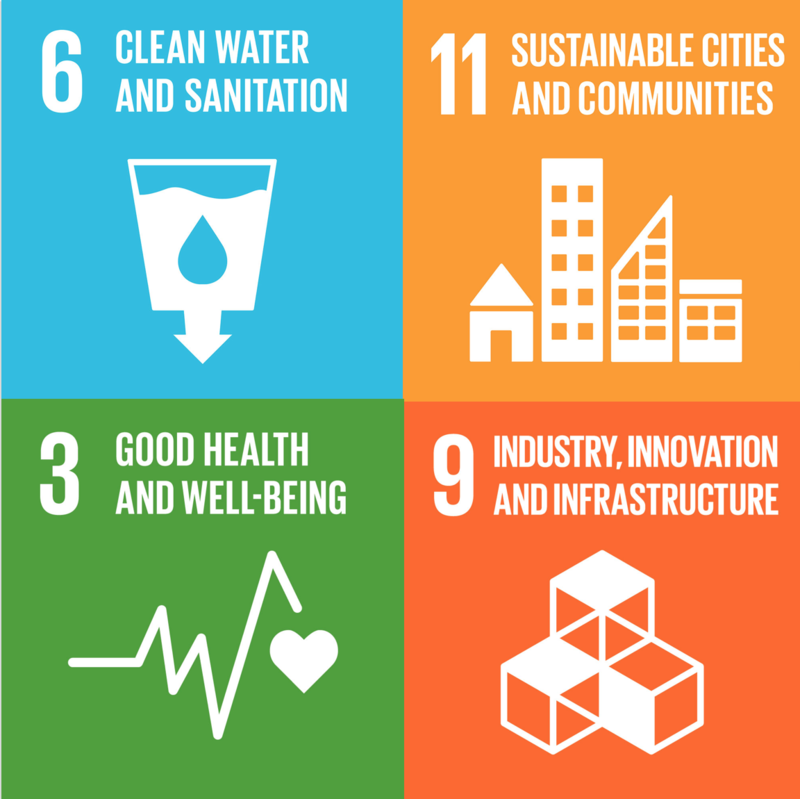 The ISDRS urban theme features 4 revised topics: 6d now focuses on “smart transformations”. Are you working on the design, governance and/or adoption of ICT usages, asking how these reshape urban and regional development pathways? Get involved! This report showcases Moscow’s experience with ITU Key Performance Indicators: Is Moscow actually heading for a sustainability transformation? Reviews welcome! The conference Bits & Trees (German/English) represents a promising first step for connecting forerunner communities working on either digital or green transformations. Imitation recommended. We invite critical contributions from researchers and practitioners on the design, governance and/or adoption of ICT usage for urban and regional sustainability transformations. 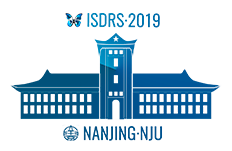 Please check the detailed information on track 6d at the 2019 Nanjing Conference. Keywords: ICT-enabled solutions; Open data; Open source; Open government; Participation; Social inclusion; Empowerment; Knowledge co-creation; Knowledge management; Foresight; Modelling; Simulation; Experimentation; Monitoring; Evaluation; Social Learning; Digital collaboration; Co-production; Co-design; Transition management. This topic group started in 2018. Useful critical overview: This book scrutinizes smart city practices from across the globe, questioning their implications for urban sustainability, liveability and resilience. EU Smart Cities Information System Library: Provides a range of resources, ranging from policy recommendations to webinars on the topic of ICT in smart cities.